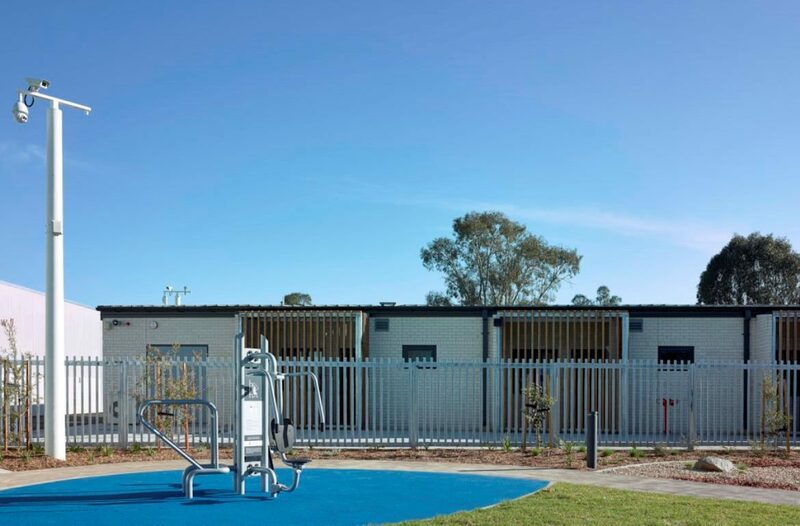 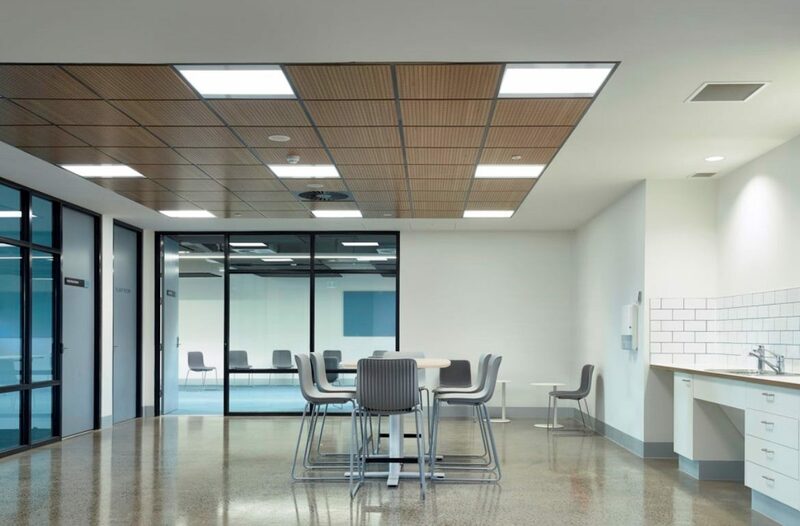 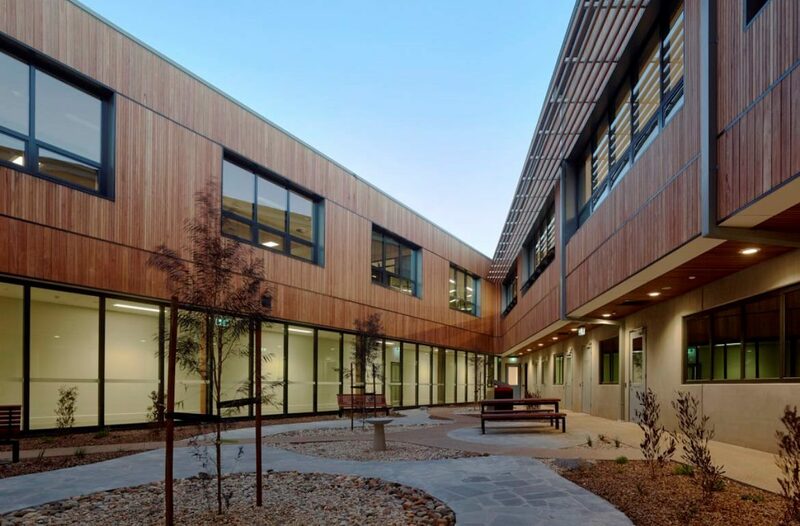 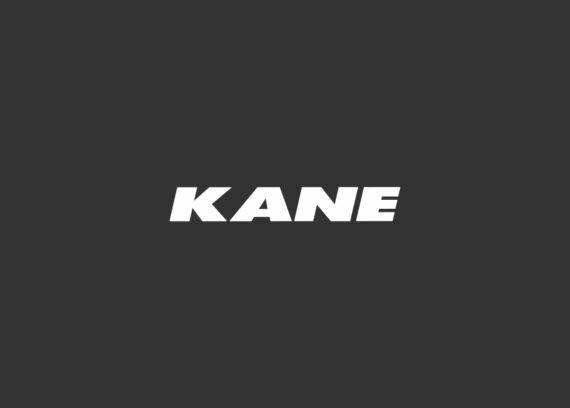 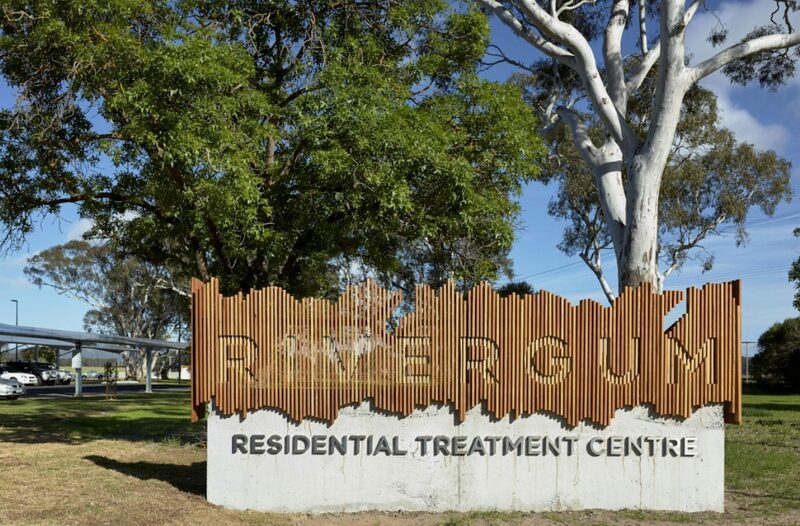 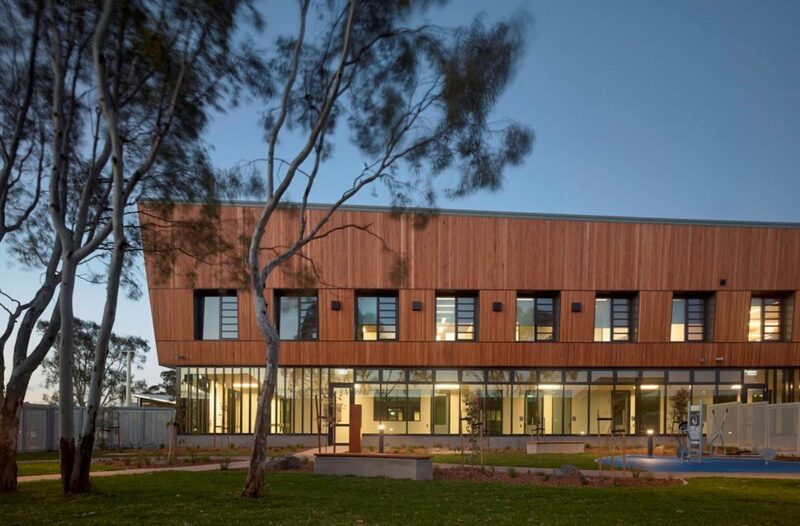 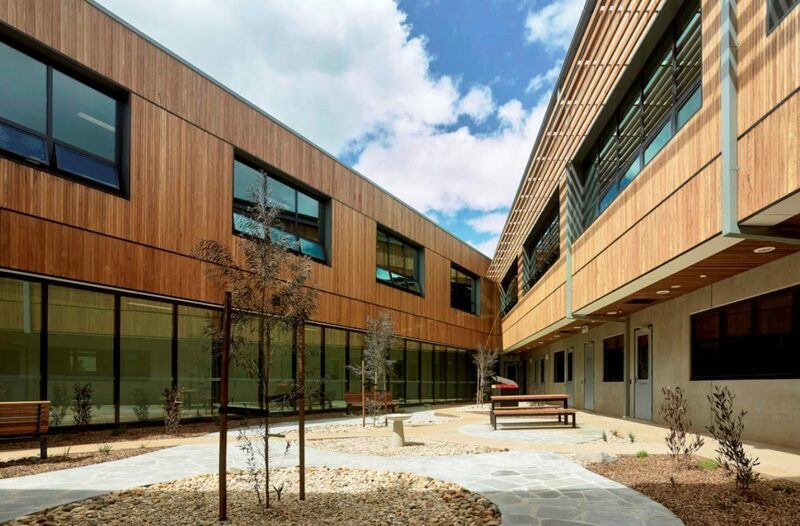 In July 2017, Kane Constructions and our regional joint venture partner Fairbrother was awarded the Lump Sum Contract to deliver the $45M Rivergum Residential Treatment Centre for the Department of Justice and Regulation. 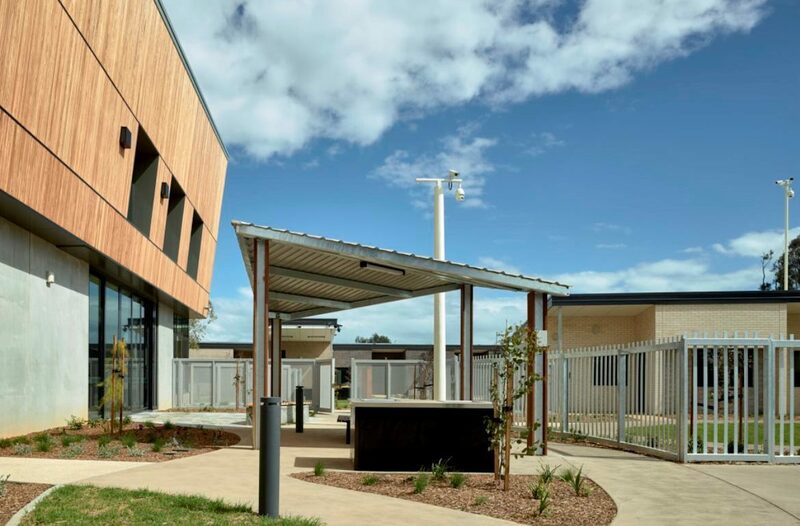 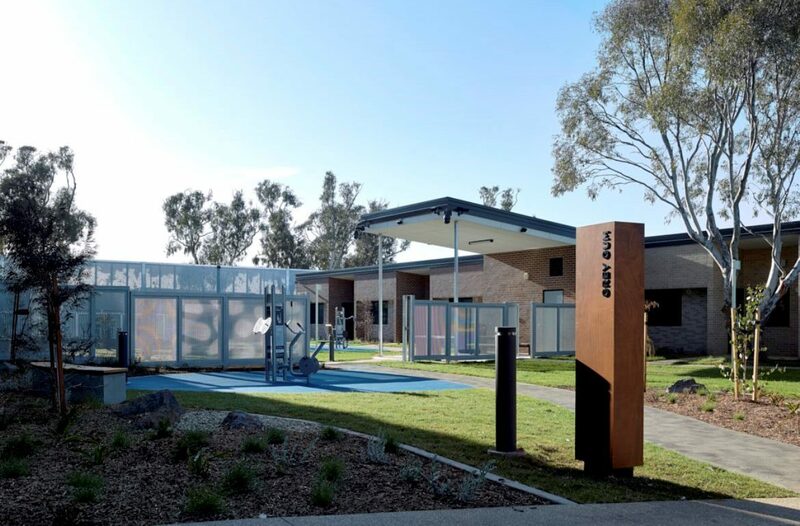 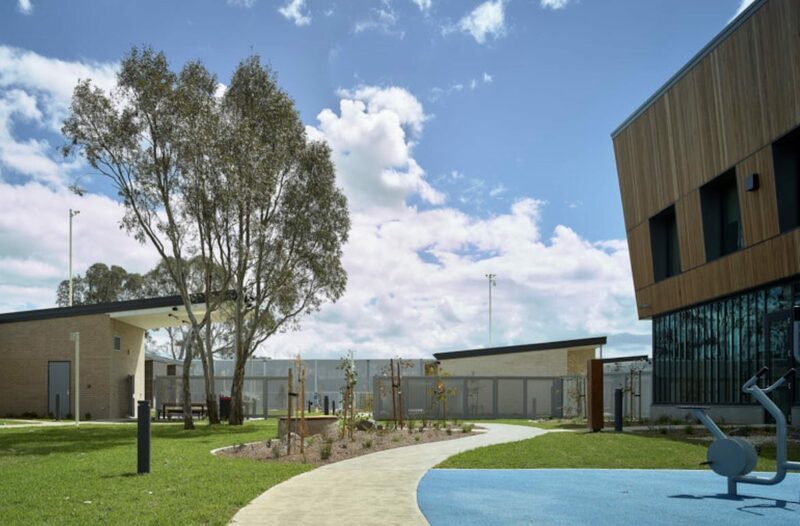 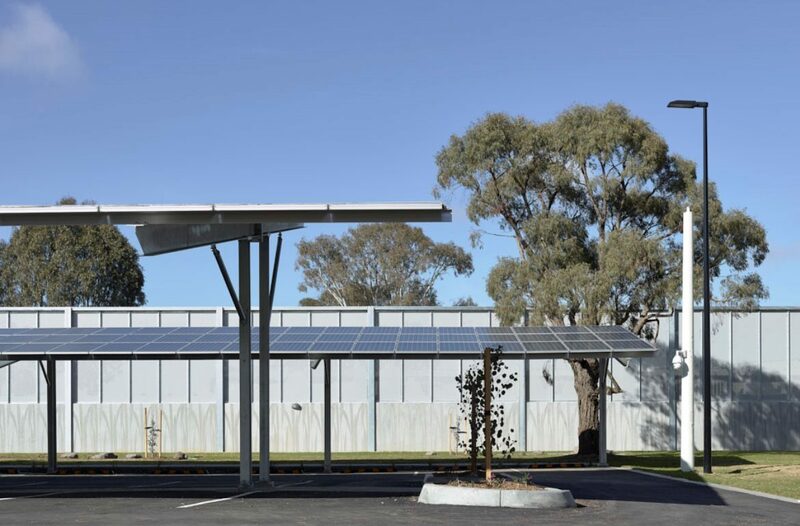 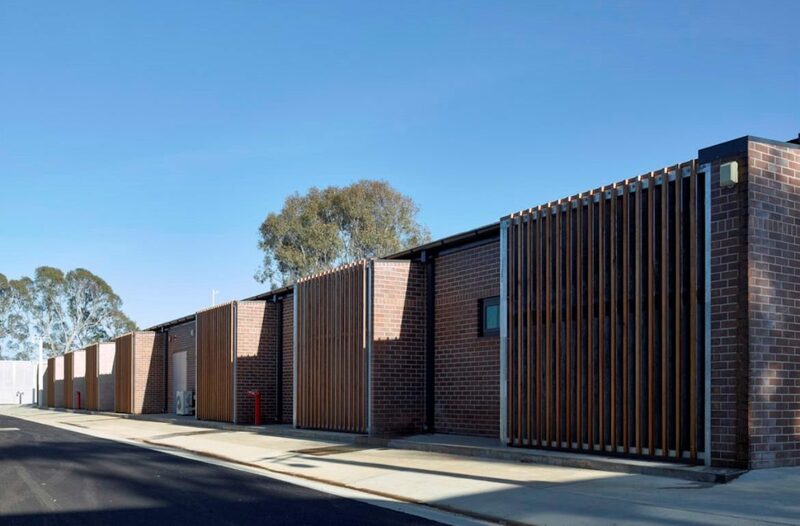 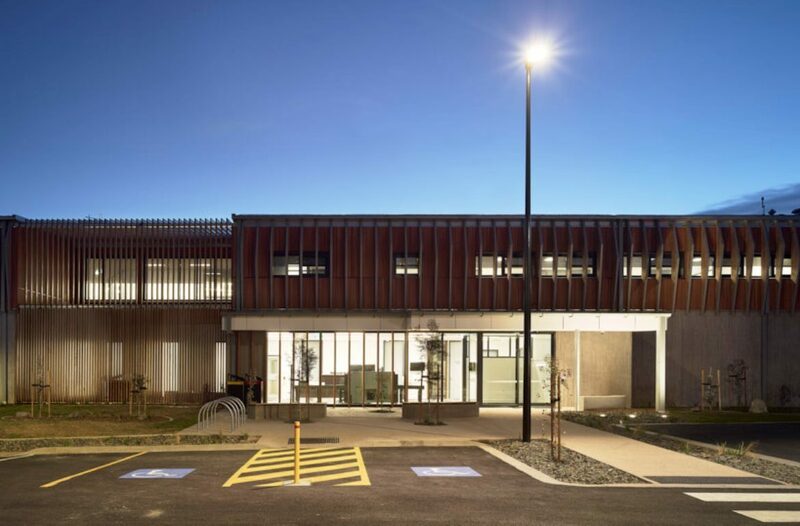 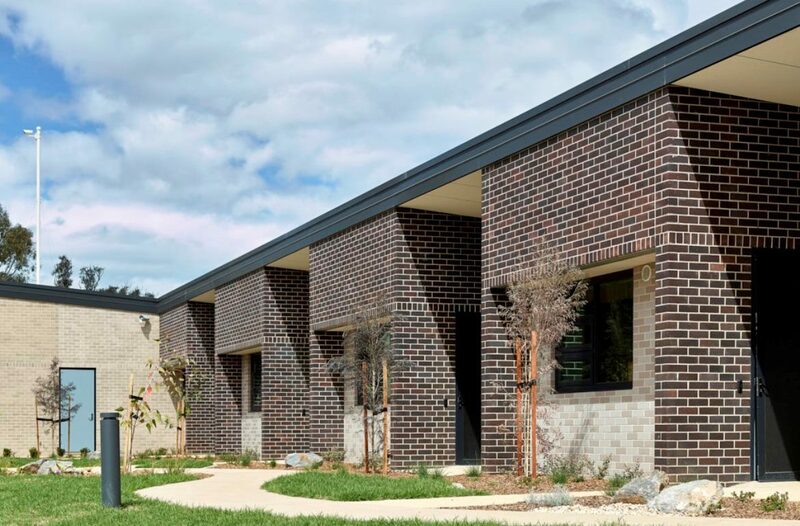 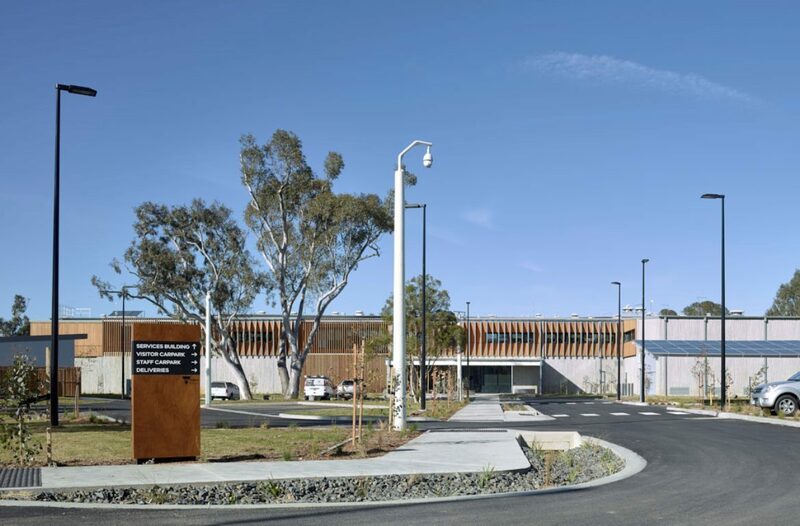 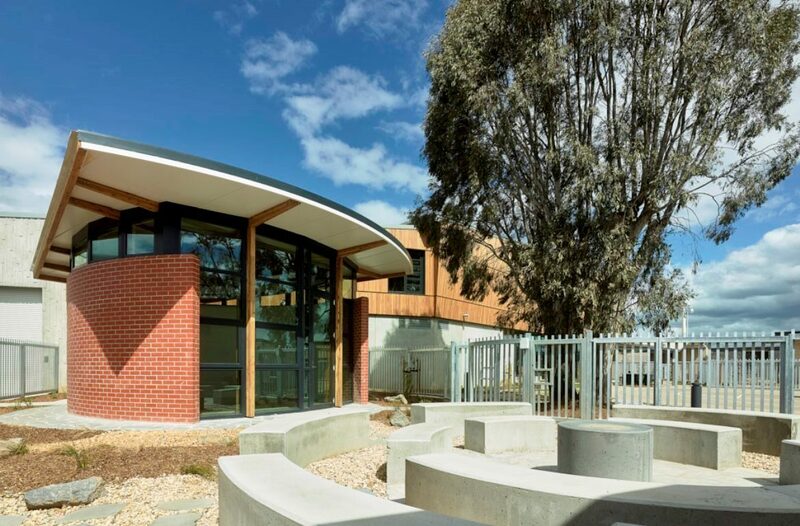 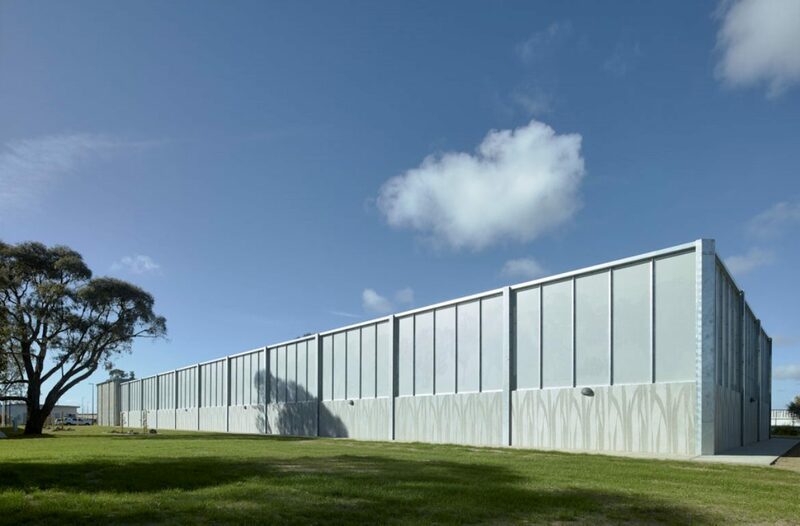 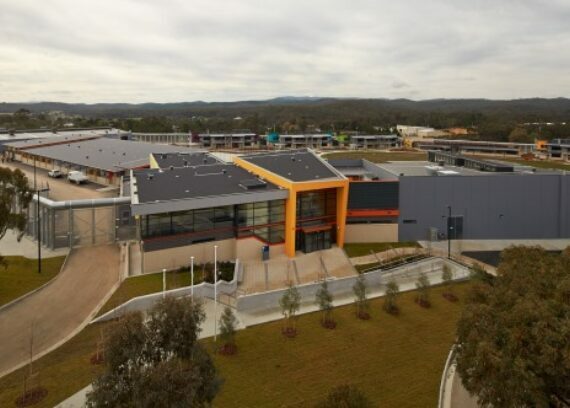 The project scope consisted of the construction of a new twenty bed intermediate secure facility in Ararat. 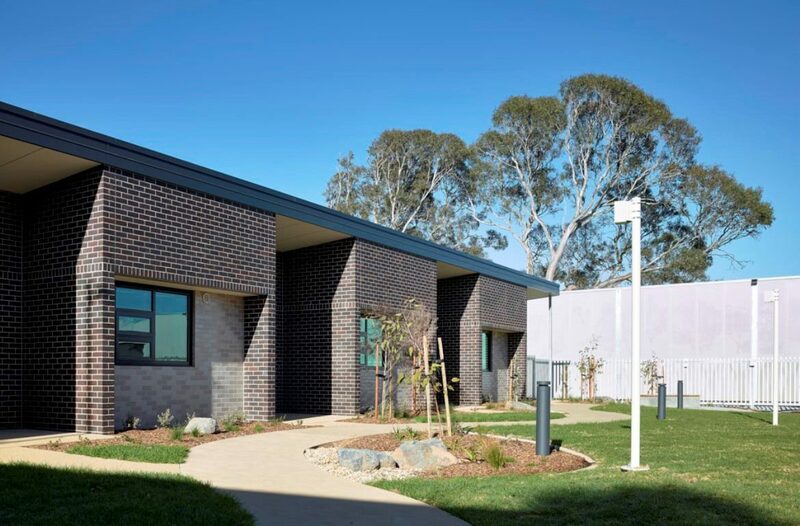 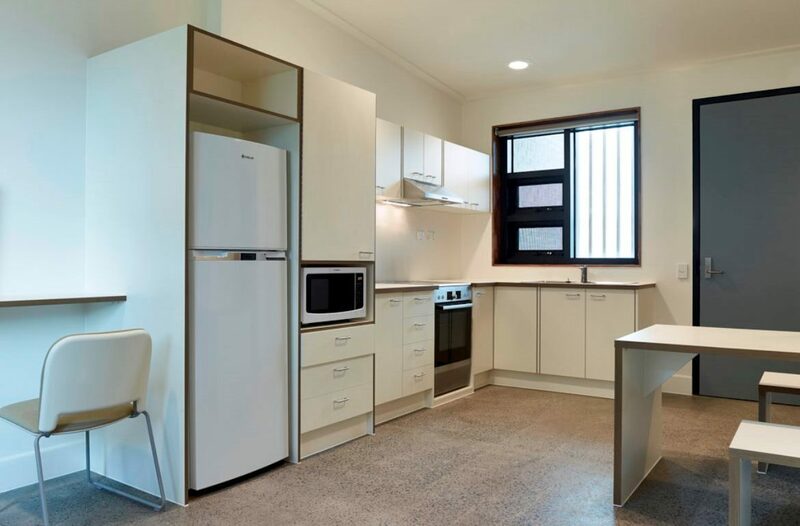 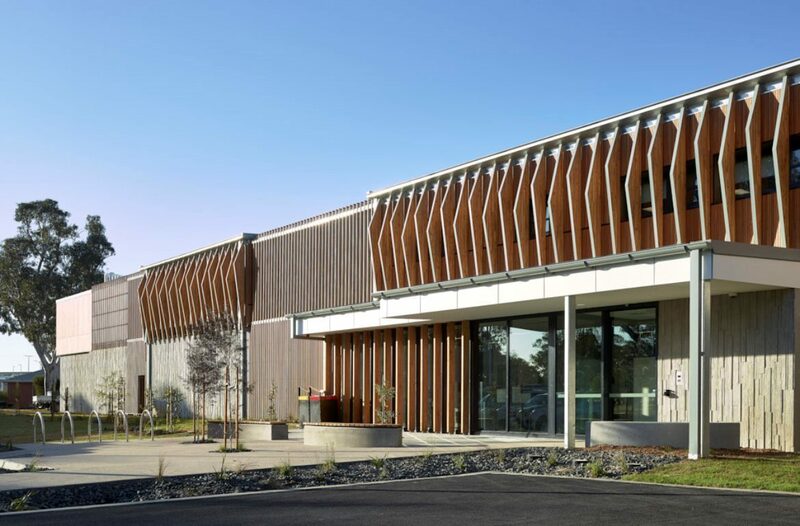 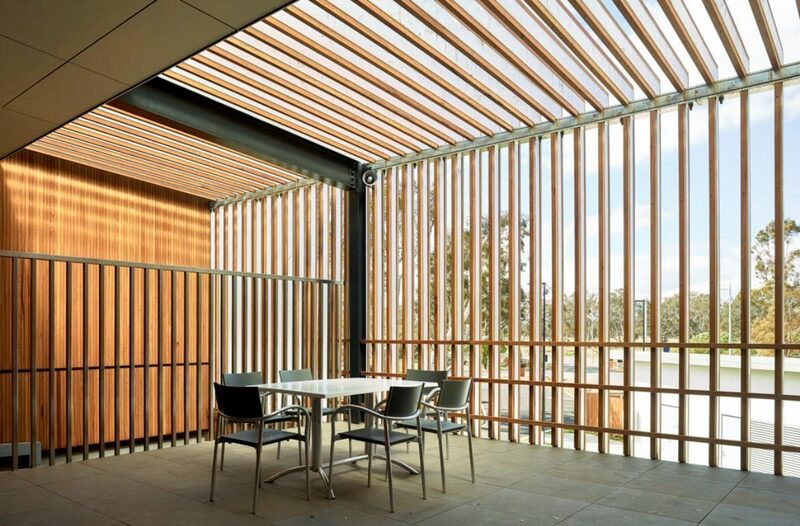 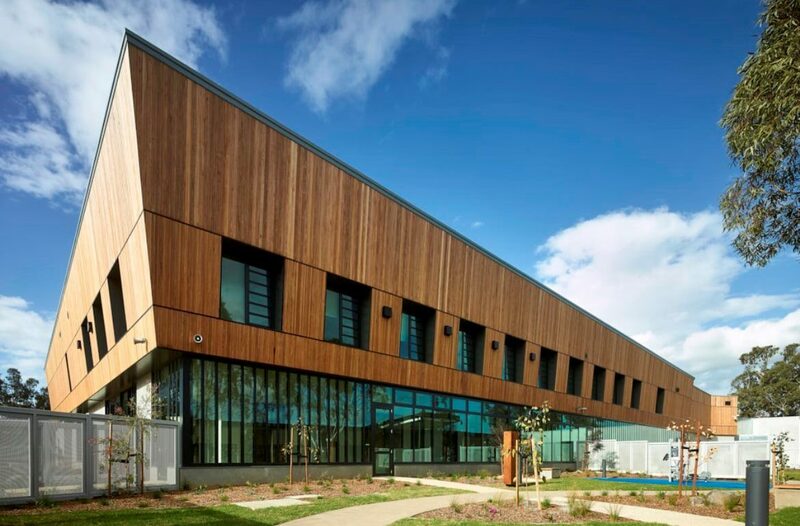 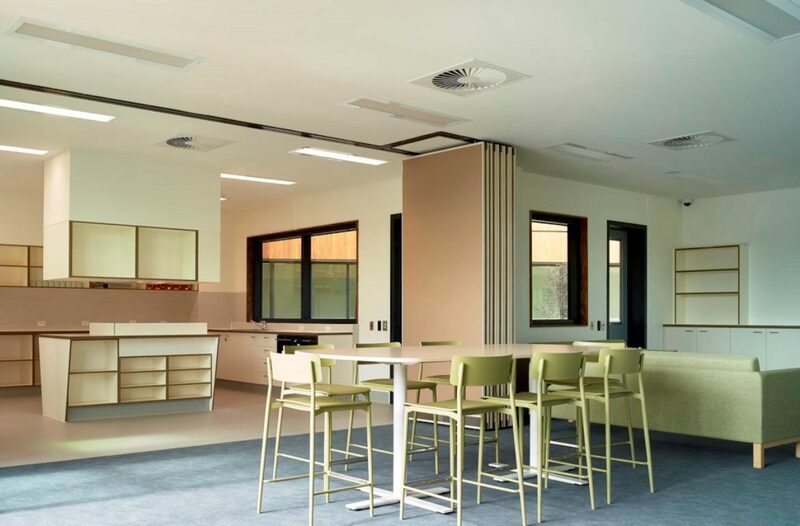 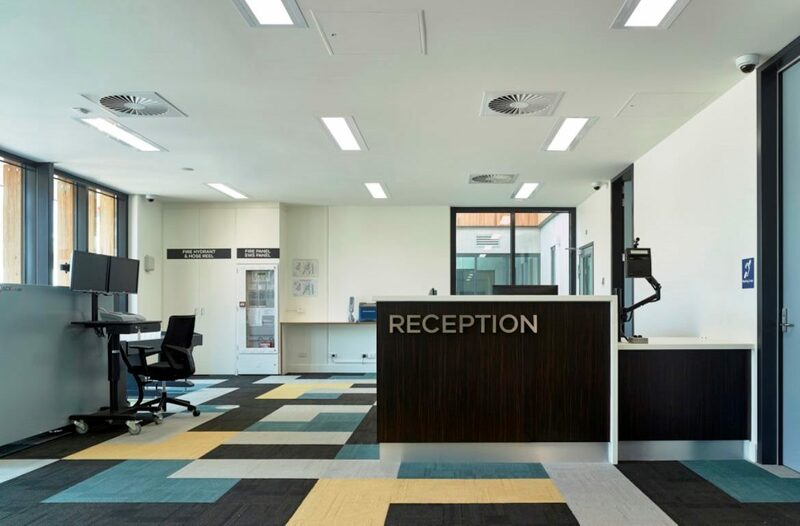 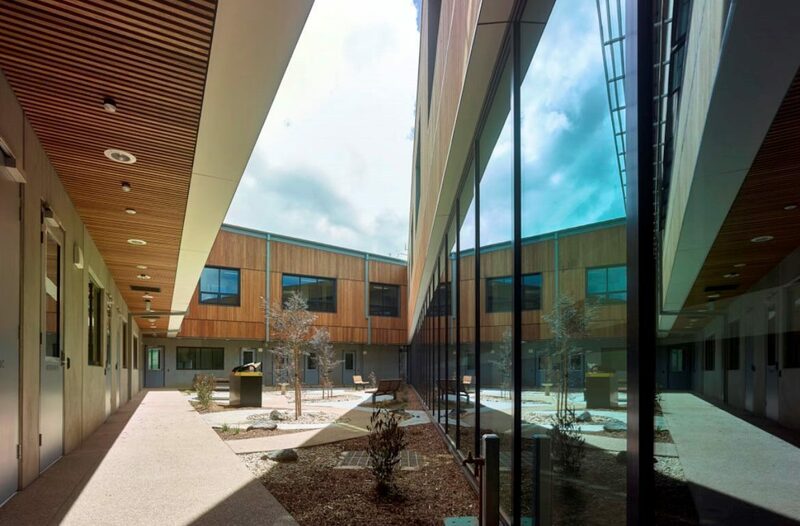 The facility includes twenty cottage style units, administration buildings, interview rooms, recreational spaces, landscaping and supporting infrastructure. 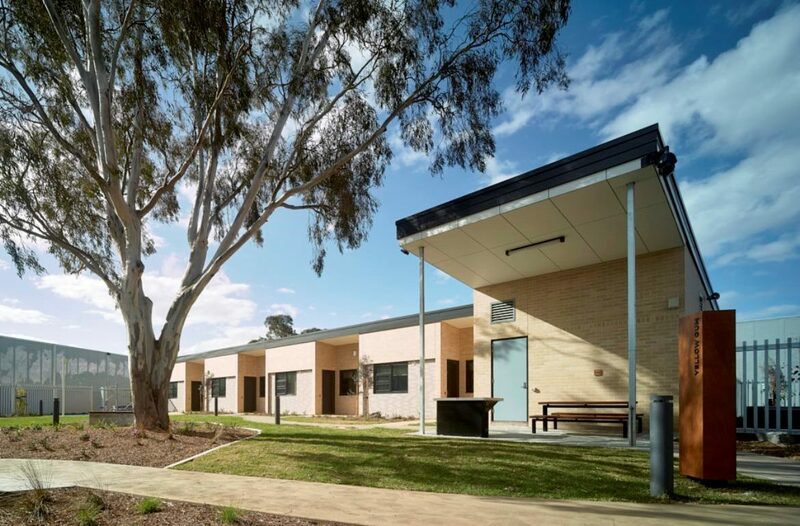 This project reached Practical Completion in the fourth quarter of 2018.